Several years back (about 4 or 5 years ago), in an effort to find a means of earning income by working from home, I began researching “how to make money online”. My initial home business projects involved building my own affiliate marketing websites. My daughter suggested that I create a blog to provide supplemental information about products offered at the website. Followed her advice and that’s how MY blogging journey began. In 1999, Blogger (or Blogspot) was launched by Pyra Labs; and in 2003, Pyra Labs was acquired by Google. In that same year, i.e. 2003, Matt Mullenweg and Mike Little, released the first version of WordPress. In 2007, Tumblr offered the microblog (also called tumblog) platform; and in 2008, Posterous presented their platform. Posterous fell by the wayside and I have the “JustMigrated” tags on my Tumblr blog to prove it. In 2013, YAHOO acquired Tumblr; and in 2016, Verizon purchased YAHOO’s core assets and those assets included Tumblr. In short, Tumblr has yet to fall by the wayside and is hanging in there. The first blog publishing platform I experimented with was the Webs Blog, a tool provided by Webs.com, a DIY website building application. 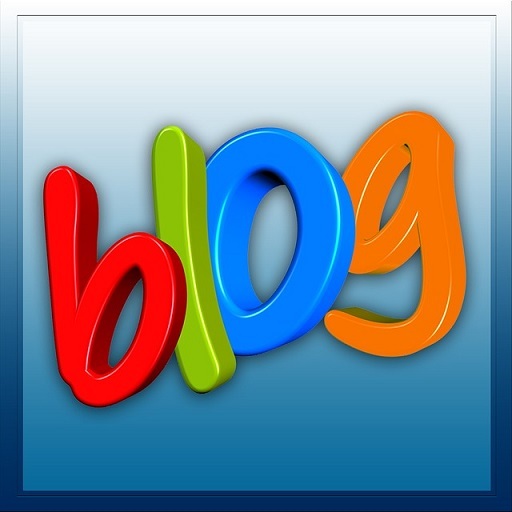 Blogs were created for each of my primary home business / affiliate marketing websites using the Webs Blog. However, my research indicated that Blogspot (or Blogger), WordPress, and Tumblr offered more flexibility to customize various templates and show my “personality”, to expand my presence on the worldwide web, and to redirect traffic to my websites. So I started publishing blogs using these platforms. While my blogging skills were being developed, tried my hand at freelance writing. Signed up at sites that were looking for article writers. My blogging and freelance writing efforts yielded income results, though not much. But my confidence and belief in myself began to grow. At the same time, online writing communities, social blogging communities, and discussion forums began opening their doors. In addition, social media came into existence ~ Facebook (2004); Twitter (2006); Pinterest (2010); and Google Plus (2011). These communities and networks allowed me to make friends with like-minded people, gain more experience, and create residual income streams. Currently, I am publishing two blogs and five tumblogs, and am active in several online communities and social networks that regularly encourage me. Nice one! I hope I can do that too. I have been thinking of making a blog since last month but I still didnt started it since I have a very low self esteem. Oh so Blogger was not initially a Google Product? Looks like Tumblr is a platform where I can also try, may be after some time. As long as the platforms are free, embrace the opportunity to at least try them out. I think those who know how to write and what to write for others is an easy job but most difficult for those are lack of ideas that is why they feel difficulty in writing just due to lack of ideas on all topics. I will write today an article who the people on who are full of ideas on earth 24 hours in the light of sun sing astrology because I am a professional astrologer. Most people start out with one blog, but along the way, they gain experience and eventually generate ideas for blogs in other niches. What you learn from your initial blog – the dos and don’ts, marketing strategies that are effective, how to make money blogging, etc. – will help you accelerate the growth of future ventures.